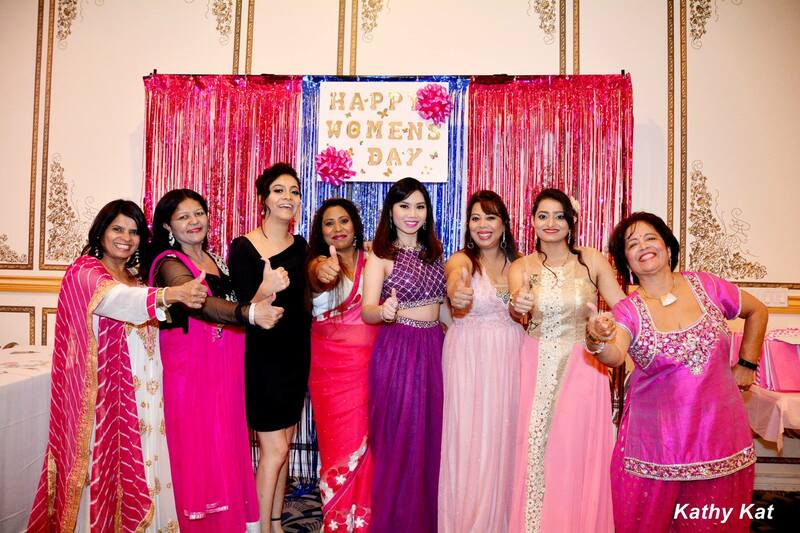 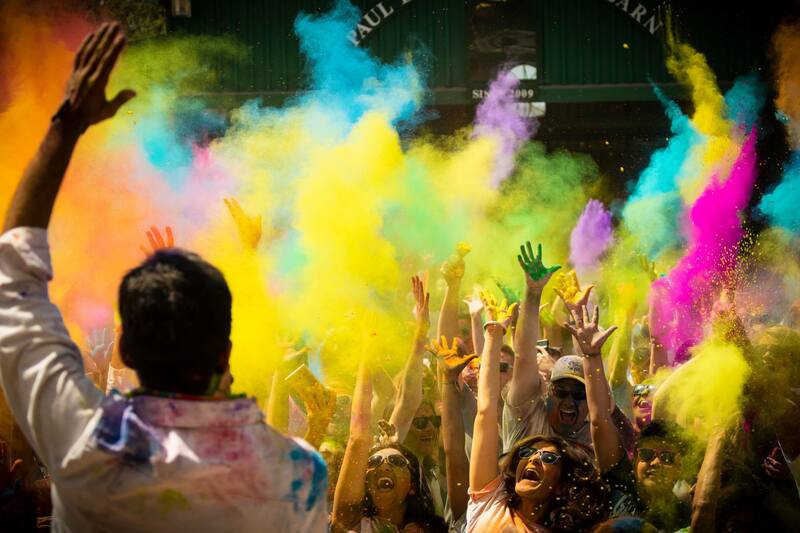 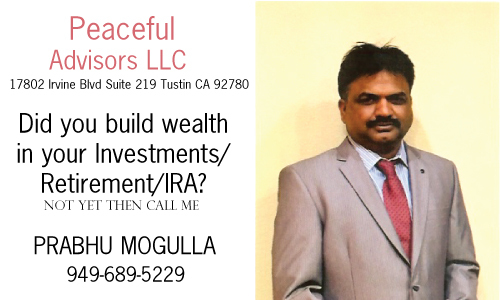 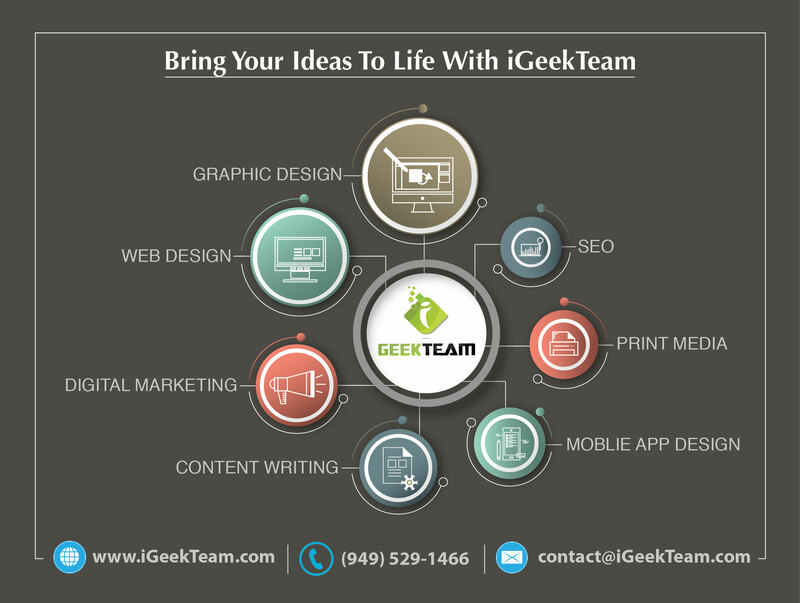 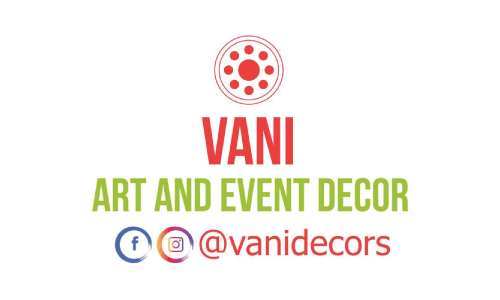 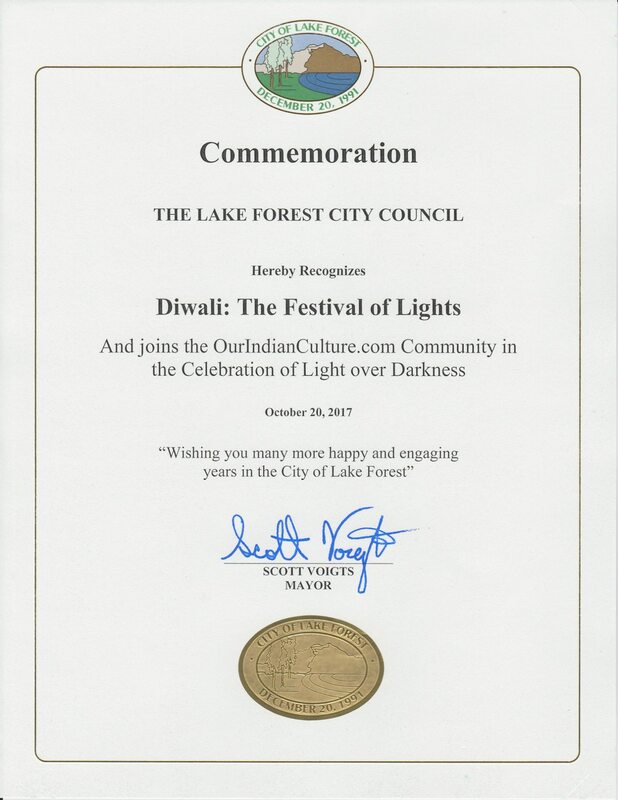 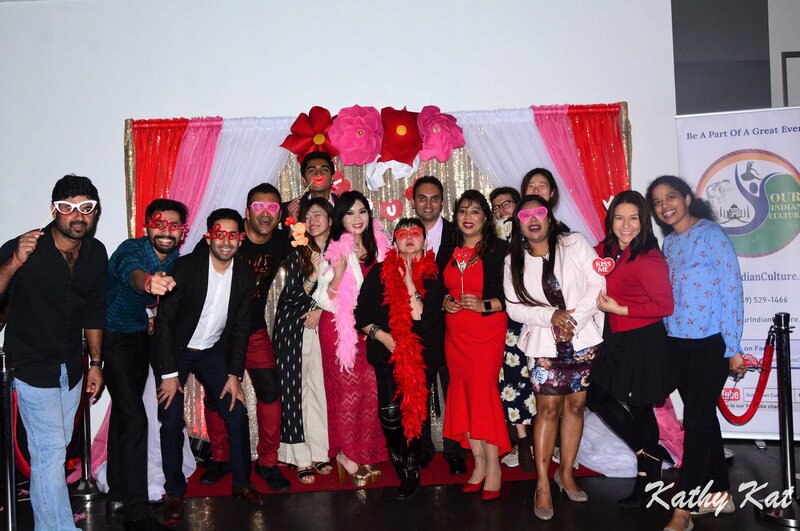 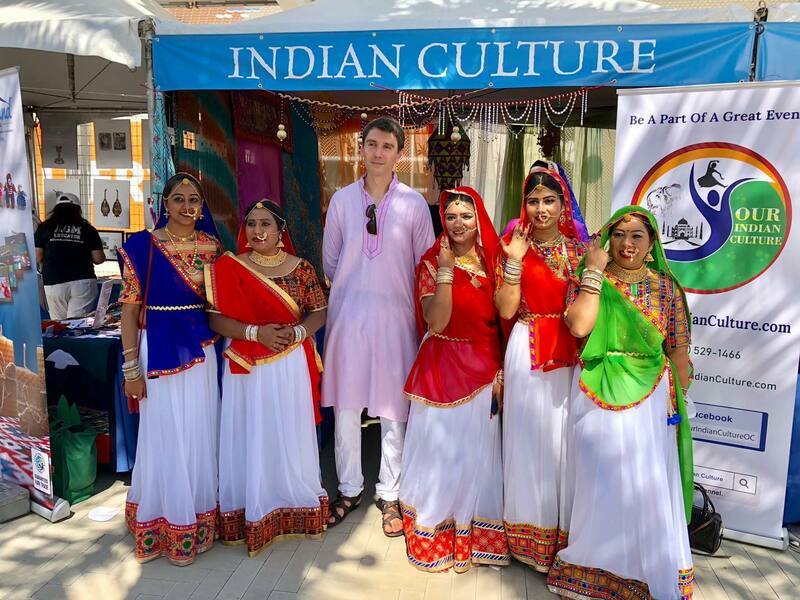 Our Indian Culture – Indian Cultural, Community, Desi and Bollywood Shows and Events in Orange County, San Diego, Riverside, Inland Empire, Los Angeles, CA, USA | Upcoming Indian Events and Shows. 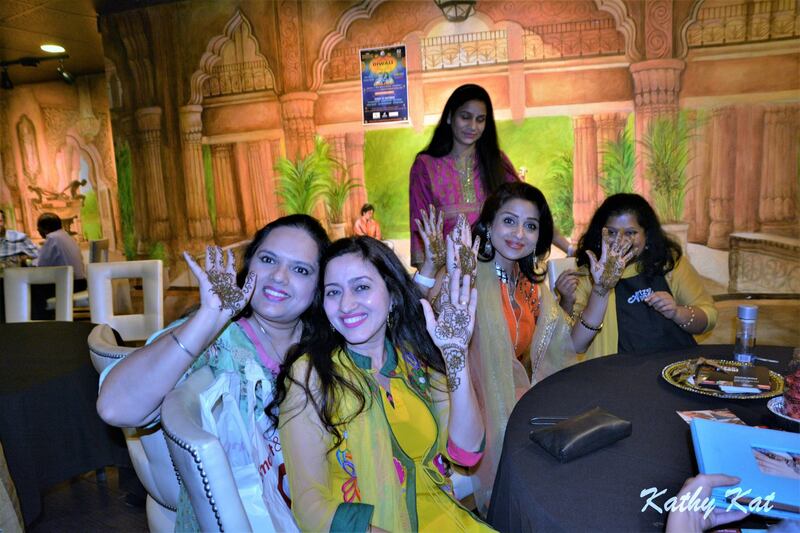 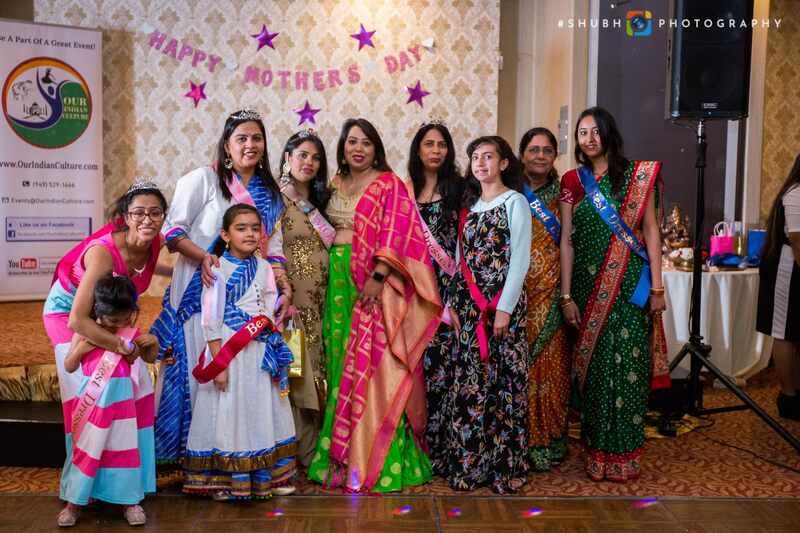 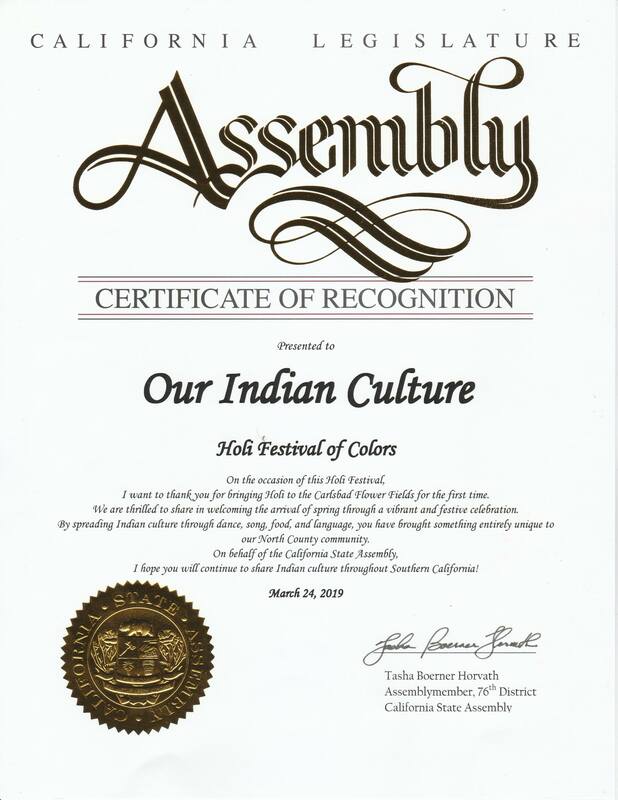 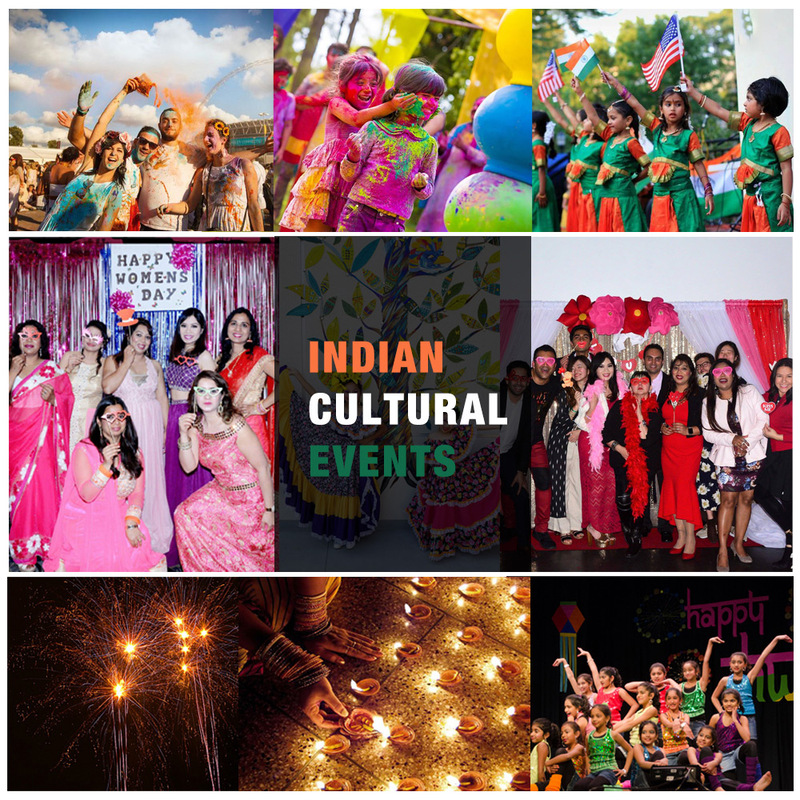 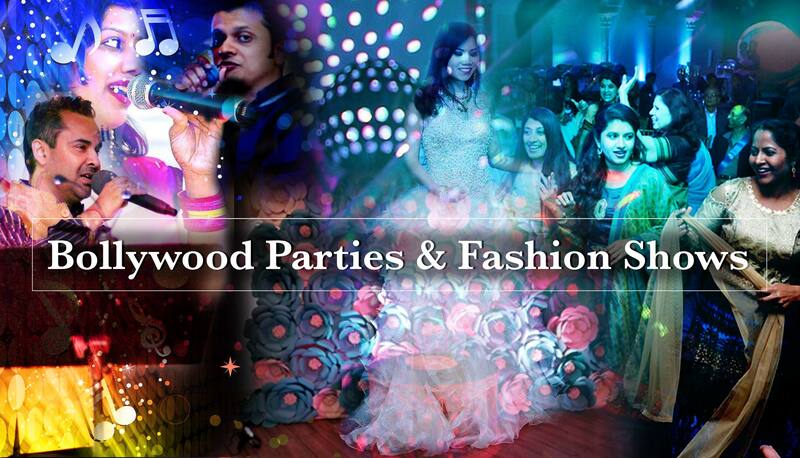 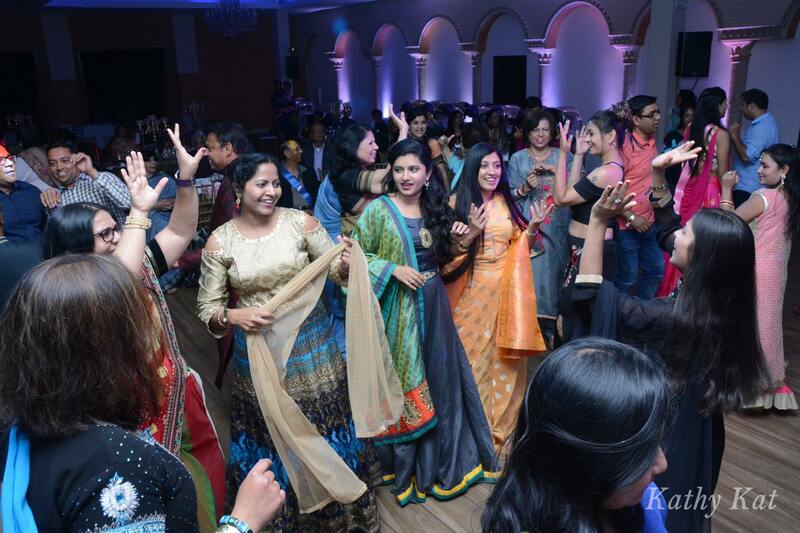 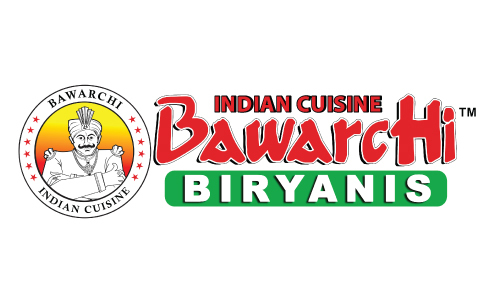 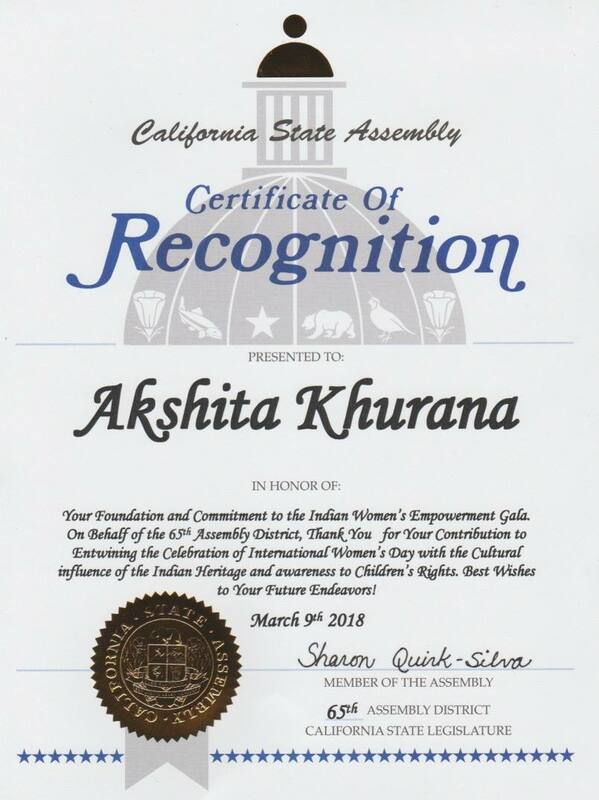 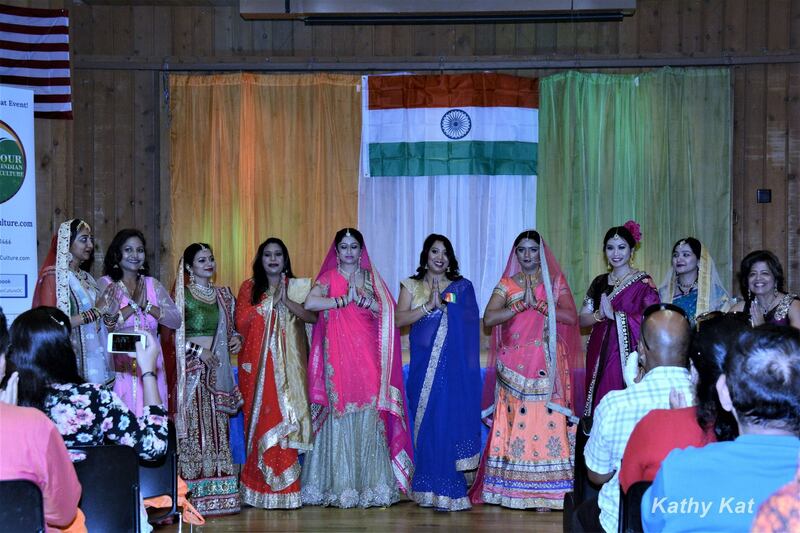 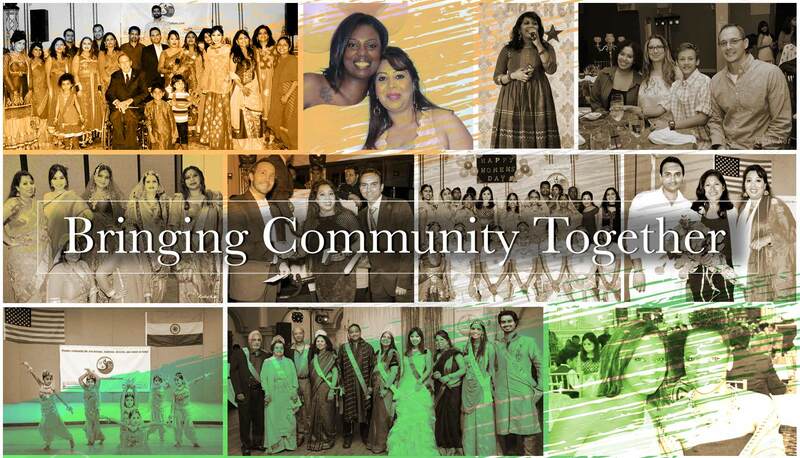 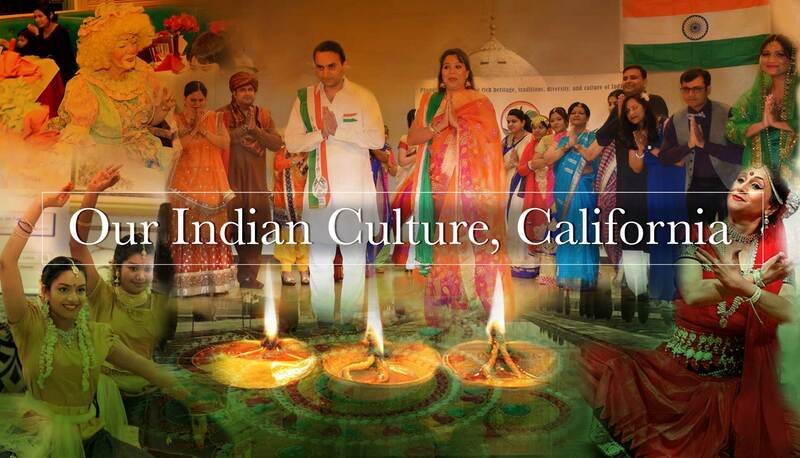 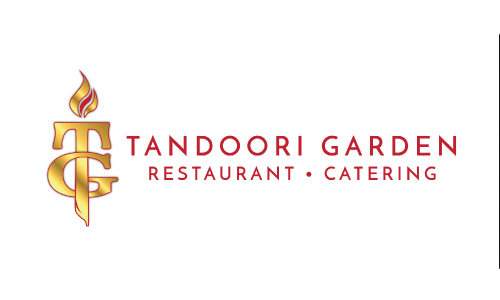 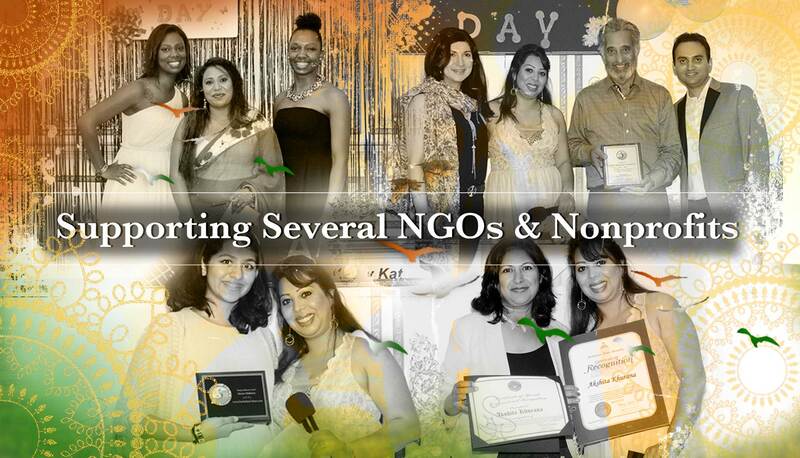 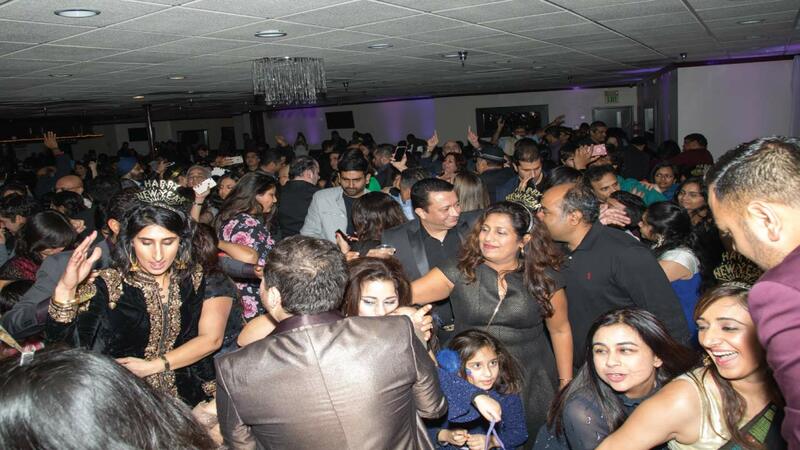 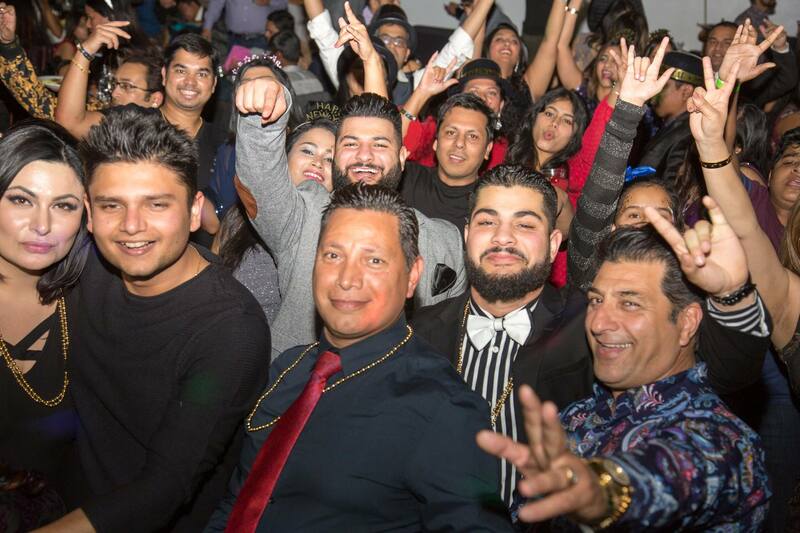 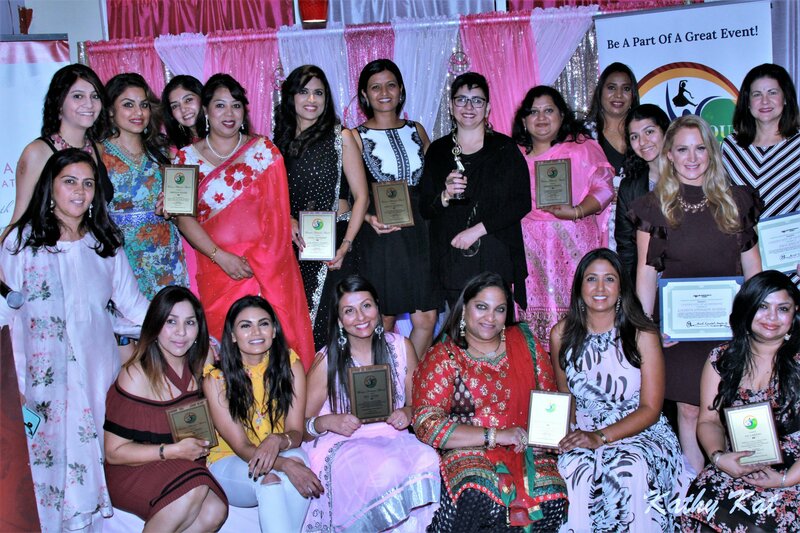 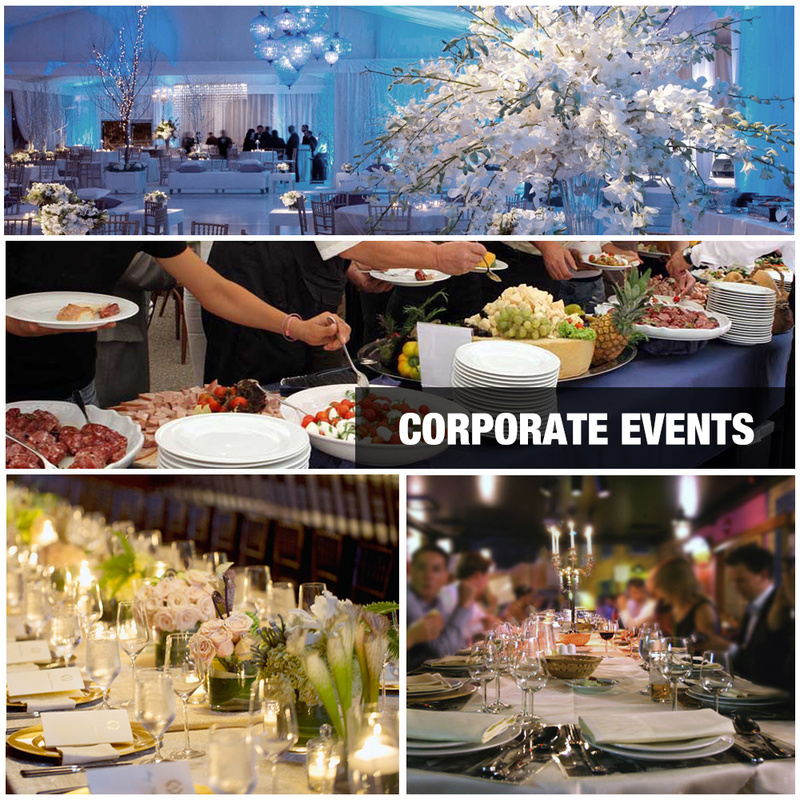 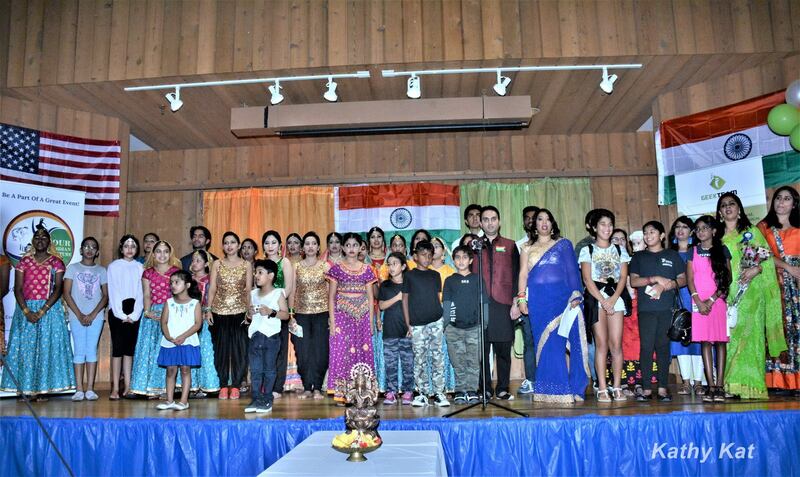 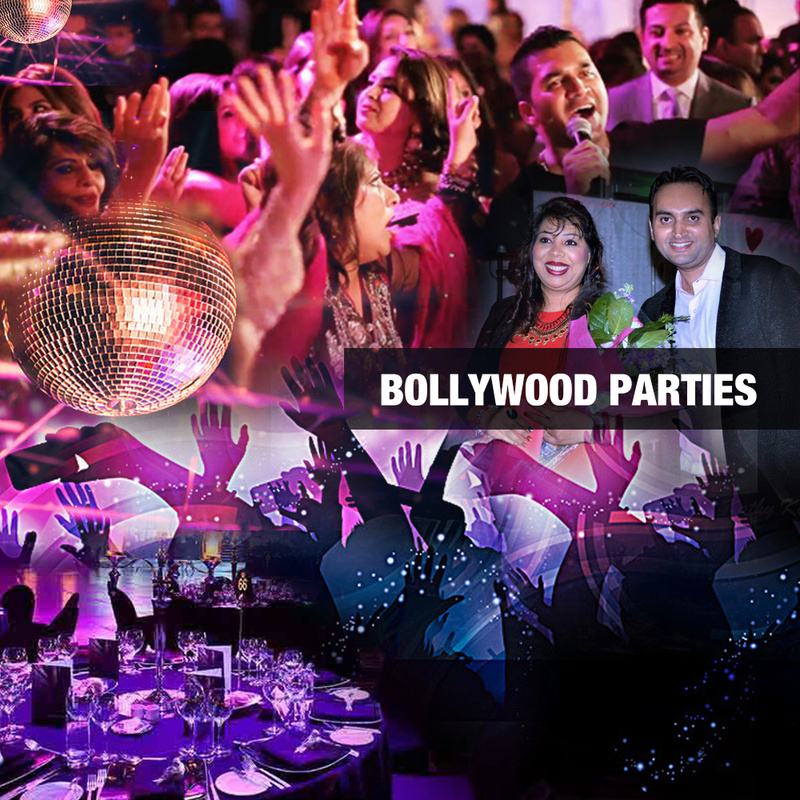 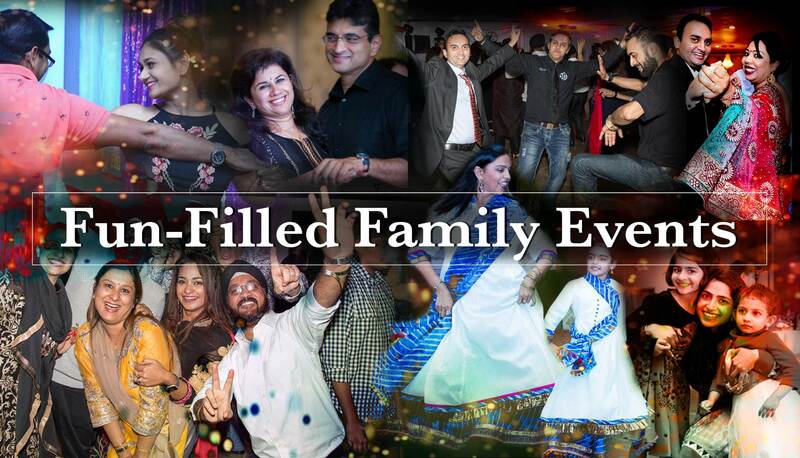 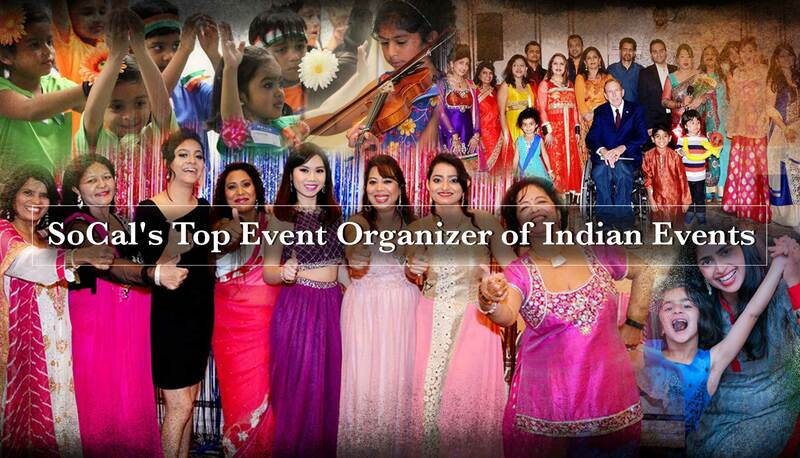 Our Indian Culture is a leading Cultural & Event Organization in Southern California. 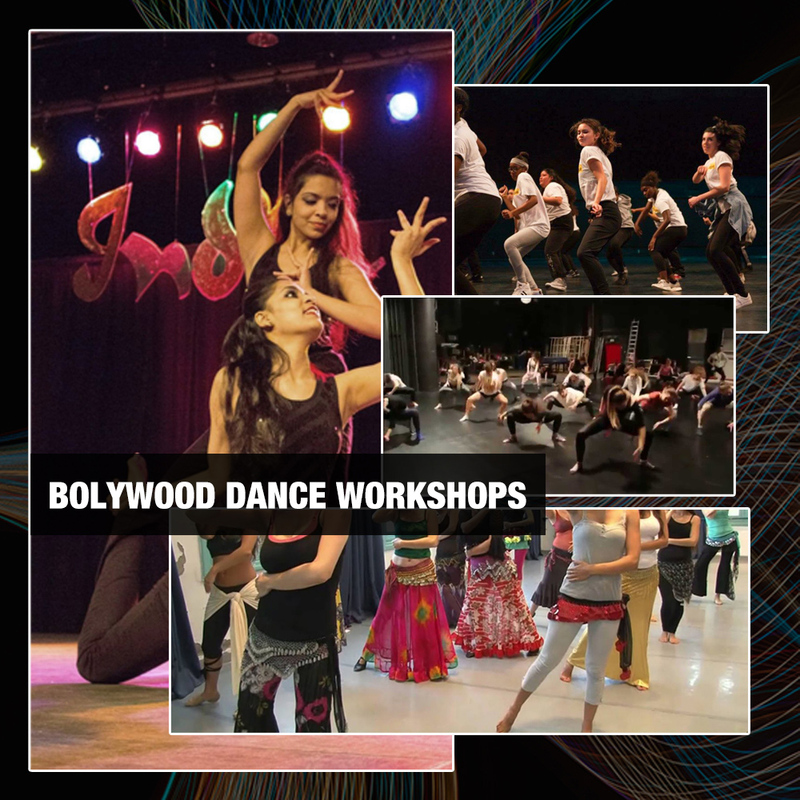 Celebrating International Dance Day – Gear up to dance on one of the trending bollywood hit “MERA WALA DANCE”..!!! 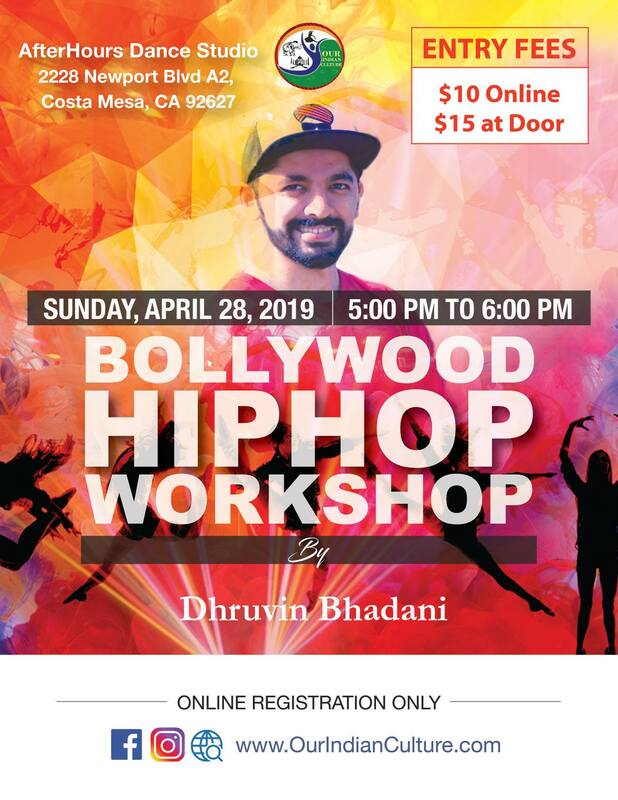 Dhruvin Bhadani will be teaching the choreography in 1 hour session. 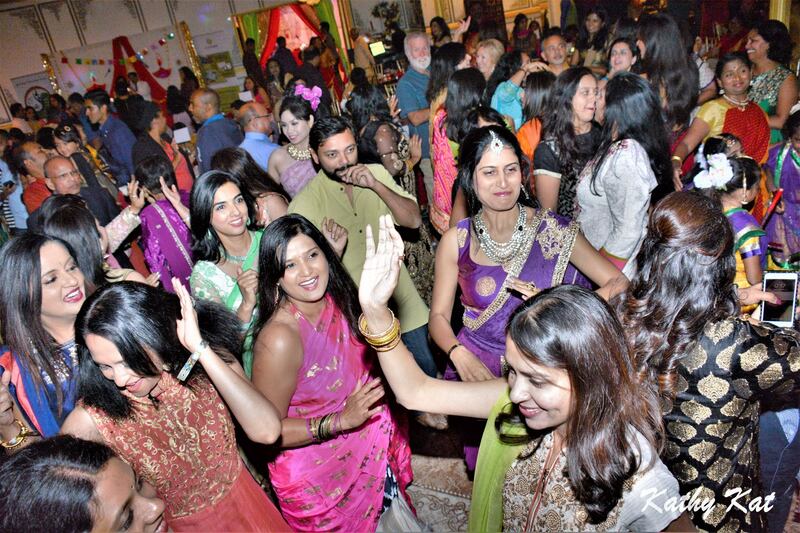 Also, at the end we will have a fun shoot of the entire dance and the group. 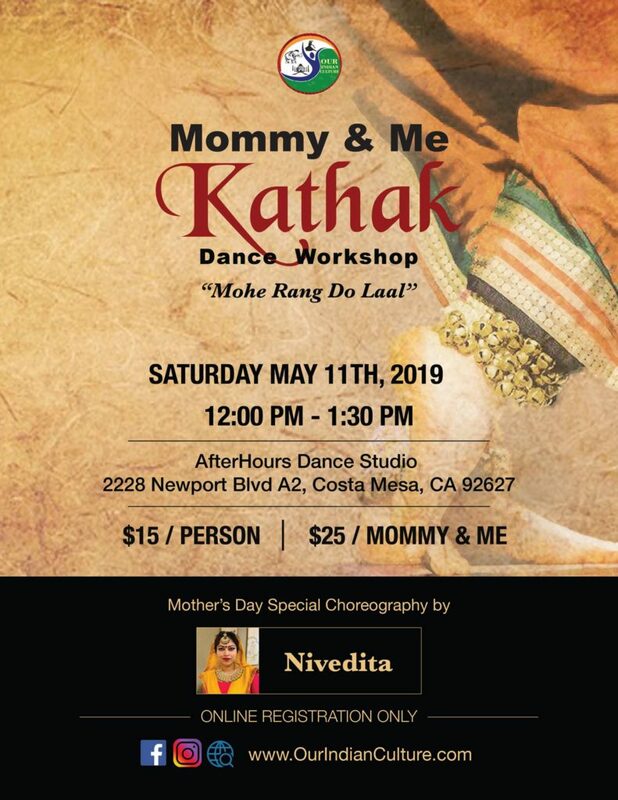 Get ready for a fantastic workout and a dance lesson! 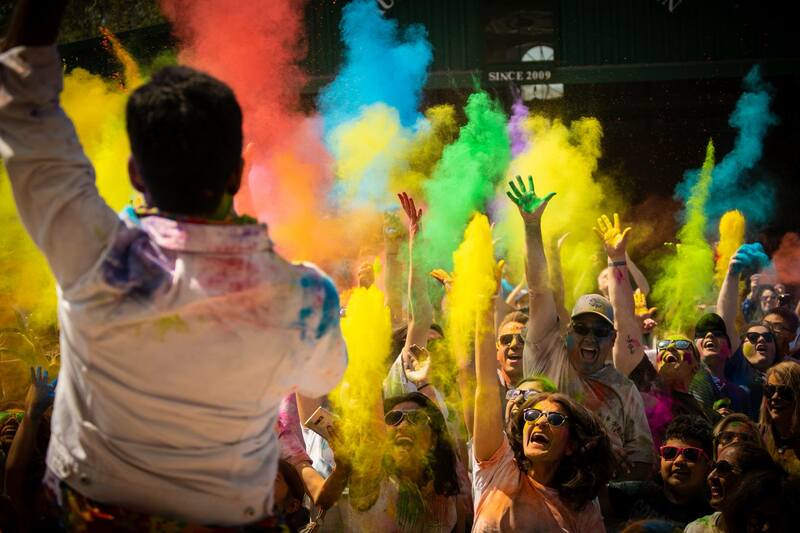 Wear comfortable clothing, and bring a water bottle. 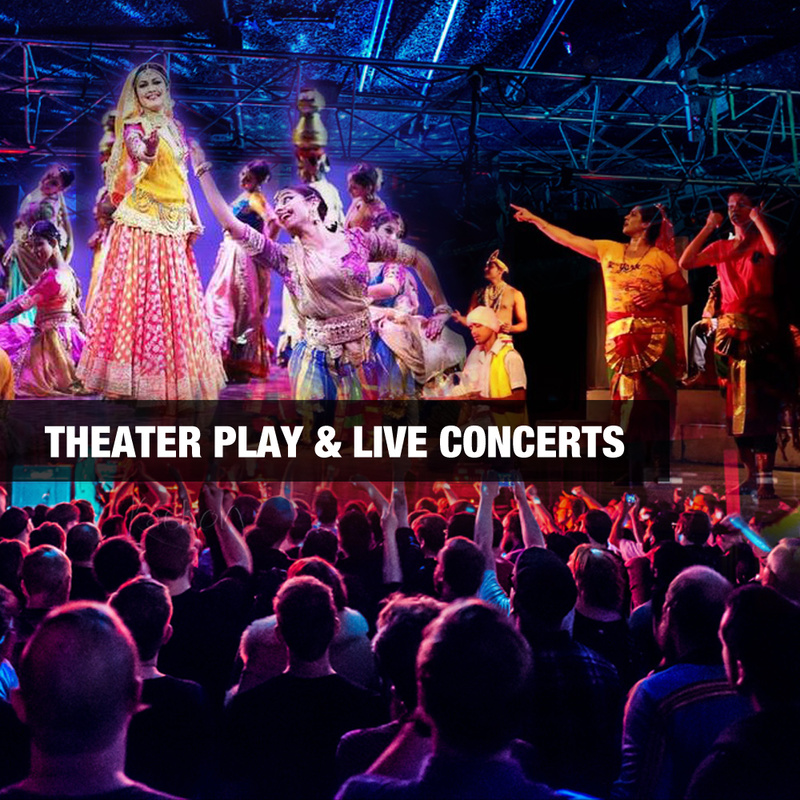 A musical experience for the Mind, Body, and Soul! 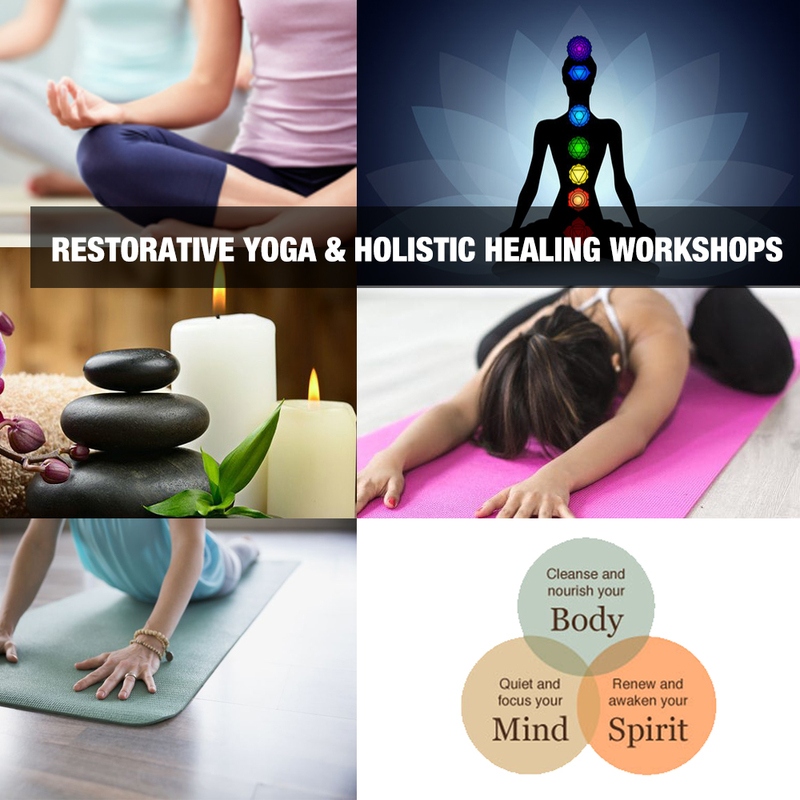 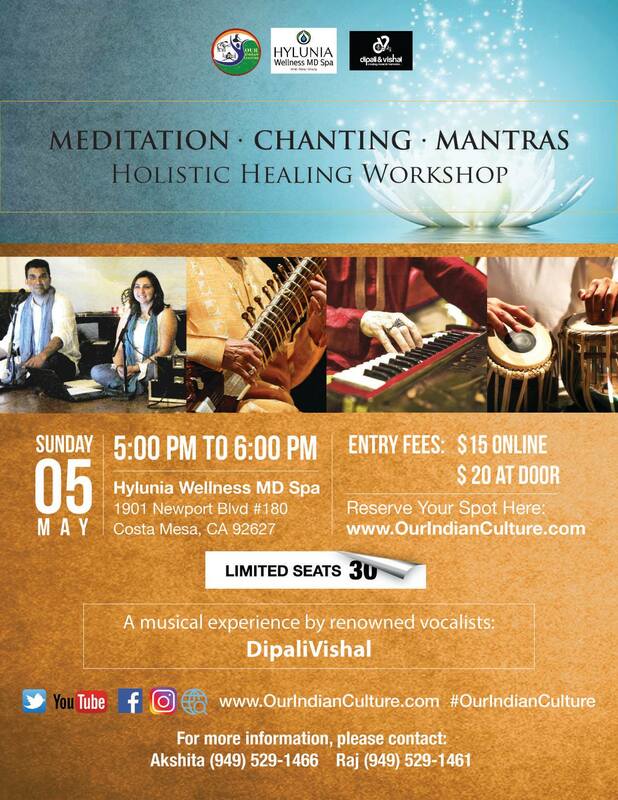 Experience blissful Healing through vibrations created by Ancient Indian Raag based sounds, Mantras, Chants, and Classical Music! The choreography will be a piece that aims to capture the allure, charm and the playfulness of the scene at the banks of the river Yamuna where Radha and Krishna Dances and regales all with the sound of his divine flute. 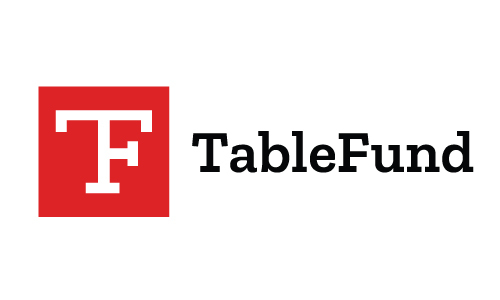 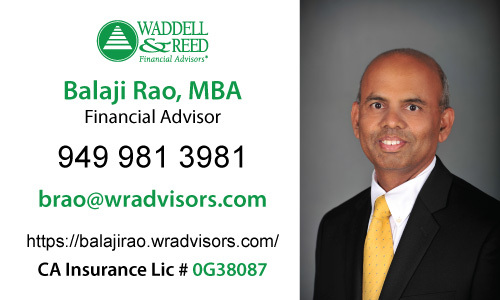 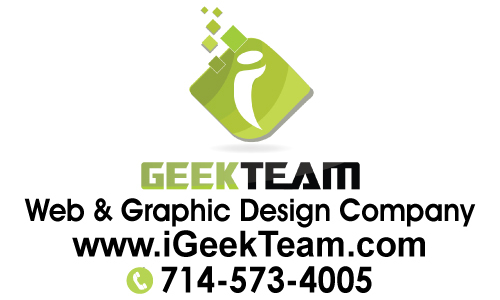 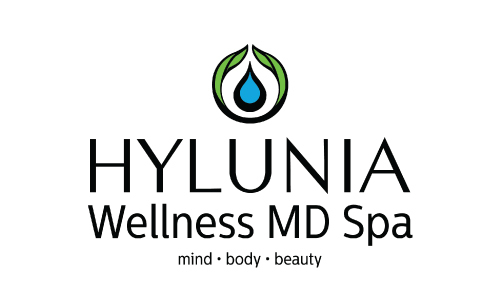 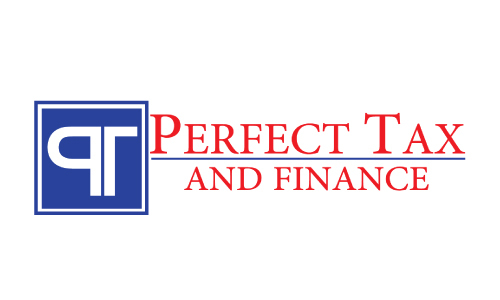 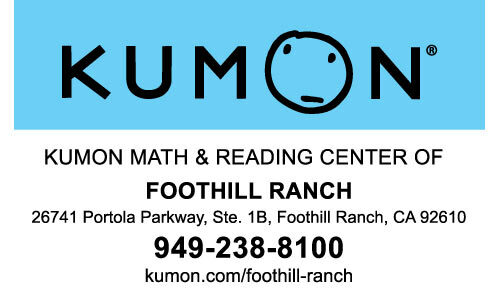 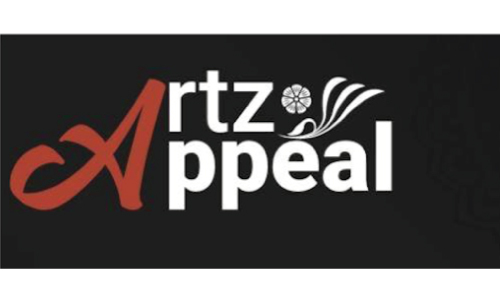 Check Out Our Testimonial Videos!